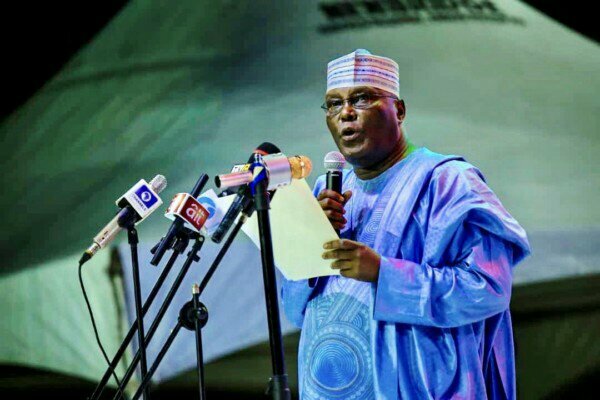 The Presidential candidate of the Peoples Democratic Party, Atiku Abubakar has reacted to the loss of lives in the recent attacks in Sokoto and Kaduna states. Atiku in his reaction to the attacks condemned the act by the suspected herdsmen in Sokoto and Kaduna. He took the opportunity to call on security agencies to restore peace and security to the incident in the states. “The loss of over 40 lives in attacks at Dalijan, Rakkoni & Kalhu in Rabah council of Sokoto & reported herdsmen to attack Kajuru, Kaduna State stands condemned”.